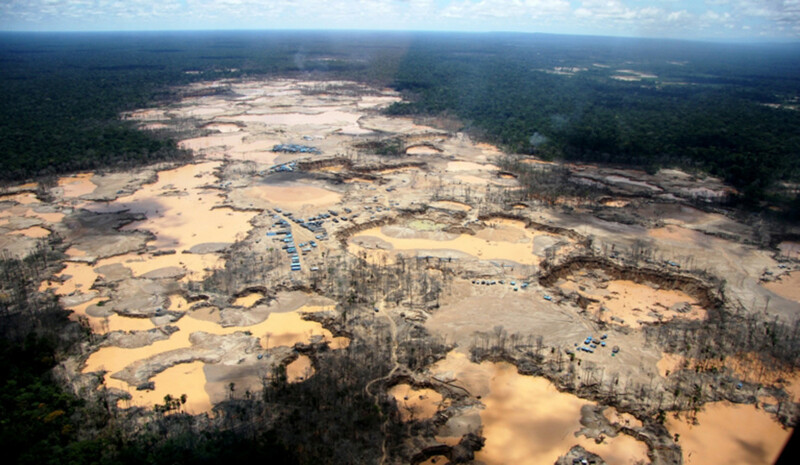 According to recent research, small-scale gold mining has led to the destruction of more than 170,000 acres of primary rainforest in the Peruvian Amazon over the past five years. Scientists based in Peru&apos;s Madre de Dios region at Wake Forest University&apos;s Center for Amazonian Scientific Innovation (CINCIA) say they&apos;ve developed a new method for detecting artisanal-scale mining that is 20 to 25 percent more accurate than the tools used in the past. 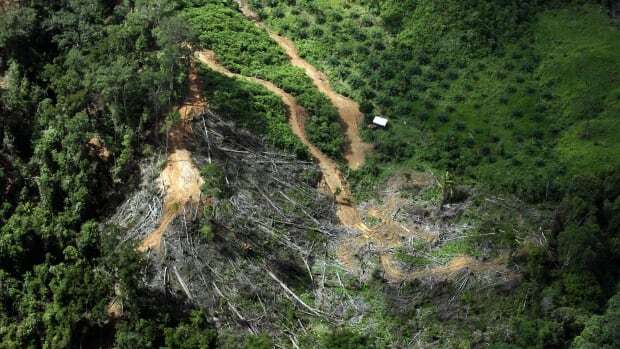 The researchers combined the CLASlite forest monitoring technology with Global Forest Change data sets on forest loss, both of which use lightwaves to identify changes in the landscape, to arrive at their estimate of rainforest destruction driven by small gold mining operations in Peru, which they say is 30 percent higher than previous estimates. 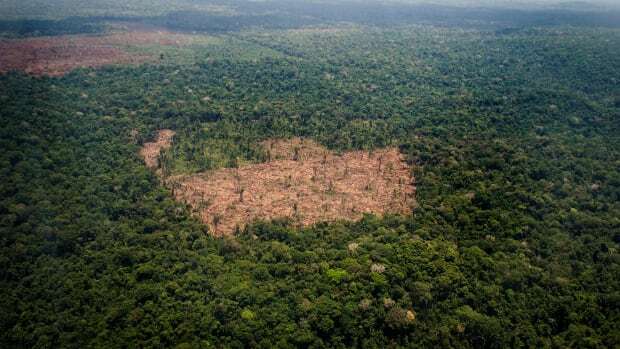 "The scale of the deforestation is really shocking," Luis Fernandez, executive director of CINCIA, said in a statement. "In 2013, the first comprehensive look at Peruvian rainforest lost from mining showed 30,000 hectares. 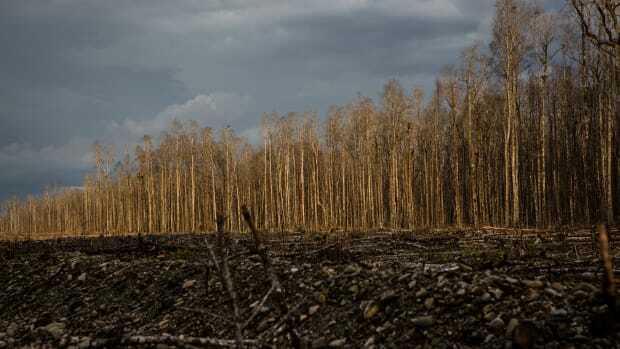 Five years later, we have found nearly 100,000 hectares of deforested landscape." 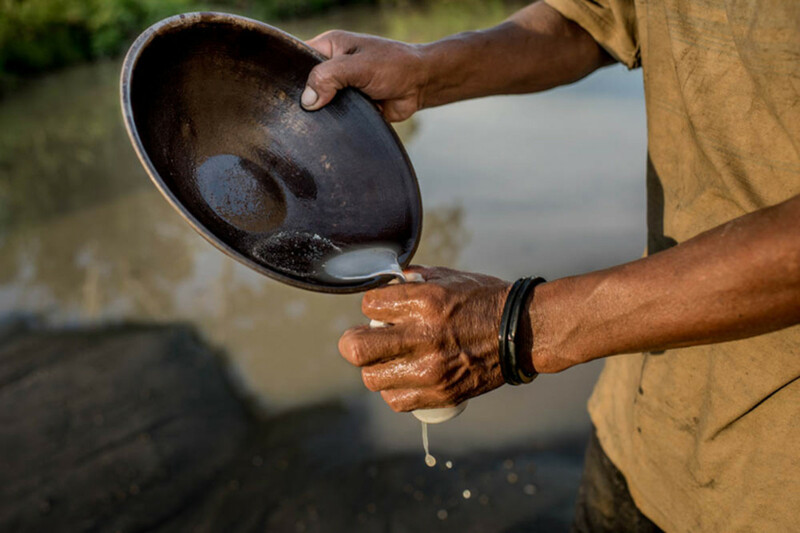 Artisanal miners don&apos;t exploit large veins of gold, instead collecting gold flakes from throughout the rainforest by stripping the land of trees or scooping up river sediment, then using toxic mercury to extract the precious metal. 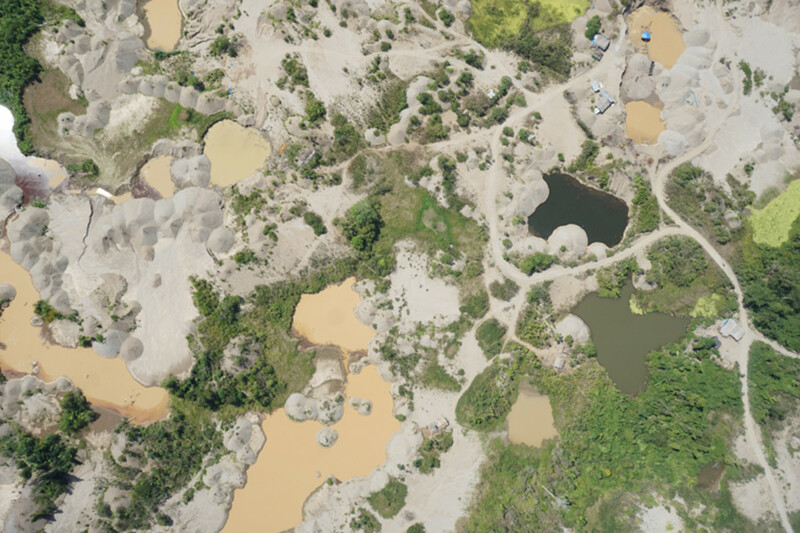 Though the environmental damage done by artisanal miners is extensive, it is also hard to detect remotely—the miners leave behind a barren landscape of mercury-polluted ponds and sand dunes, which can resemble a natural wetlands environment when viewed via satellite imagery. "We&apos;re not talking about huge gold veins here," Fernandez said. "But there&apos;s enough gold in the landscape to make a great deal of money in a struggling economy. 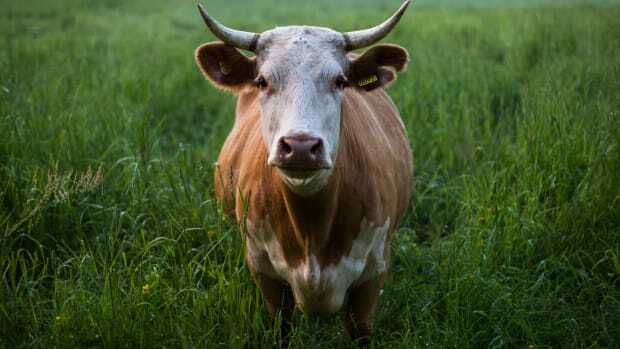 You just have to destroy an immense amount of land to get it." Artisanal-scale gold mining took off in the Peruvian Amazon in the early 2000s, after the completion of the Interoceanic Highway, which connects Peru and Brazil, made Peru&apos;s remote rainforests more accessible. "You take out everything aboveground—vast amounts of rainforest—and then you take the soil, run it through a sluice and wash away all that is good in it," Miles Silman, associate director of science for CINCIA and director of Wake Forest&apos;s Center for Energy, Environment, and Sustainability, said in a statement, describing the small-scale gold mining process. "What you have left is an alien environment. All the scenery should look like broccoli. It looks like desert." Combining CLASlite and Global Forest Change allowed the research team to detect the precise kind of deforestation they were looking for, according to Silman, who told Mongabay that they are "the two leading tools that the remote sensing community has developed to understand changes in forest cover." They take data in its raw state from the Earth-observing satellite program LANDSAT and do all the corrections needed to be able to detect changes in forest cover, which Silman calls "a monumental achievement." 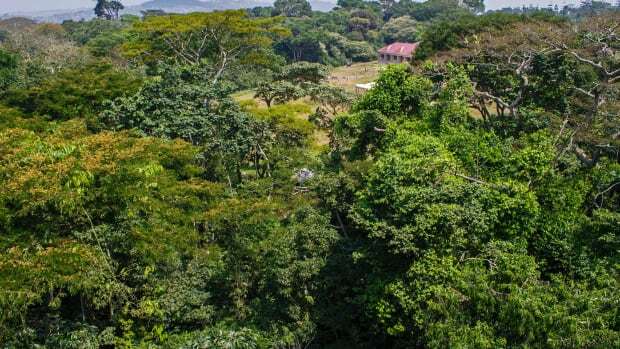 He explained how the tools can be used together to detect small-scale gold mining&apos;s impacts on the rainforest: "Global Forest Change can tell you that forest cover has changed very well, but it can&apos;t tell you why or how. CLASlite can be modified to tell you about why the forest changed—in this case mining—but we found that it misses a substantial amount of the deforestation that is caused by mining when used alone. So what we did is combine the methods—fuse them—to take the best of GFC and the best of CLASlite." When the team used both tools in concert, they identified 21 to 30 percent more mining-caused deforestation than was found previously, Silman said. "As we say in the paper, it is a big difference—the difference is like missing the last several years of deforestation." CINCIA has partnered with the Peruvian Ministry of the Environment&apos;s Instituto de Investigaciones de la Amazonía Peruana to develop new scientific innovations that can help monitor and address the environmental impacts of gold mining in Amazonian rain forests. "What CINCIA does is essentially research and development for conservation in this part of the Amazon: developing new tools and methods, and starting to apply them to the unknown questions to this problem," Fernandez says. "How can you reforest 100,000 hectare of high biodiversity forest using native species? 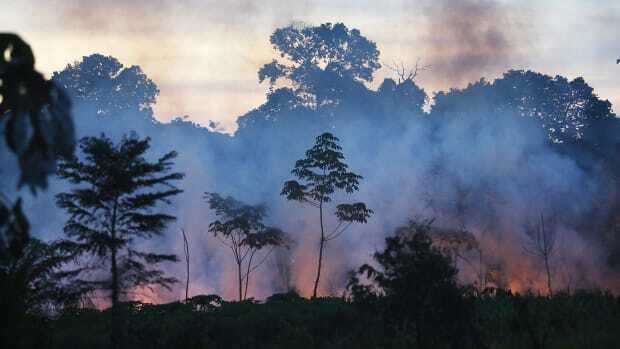 How can you improve the ability of detection and possible projection of future deforestation? What is the effect of releasing an estimated 185 metric tons of mercury to the areas watersheds?" The tools CINCIA have developed are brand new, however, and have not yet be adopted by the Ministry, Fernandez says. "We hope that our work can inform and be used to improve their ability to detect deforestation and more rapidly respond to current and future threats. We will work with Ministry experts so they understand these new tools, and work with them if they want to upgrade current practices."